Legal practice advice, strategy & consultancy for law firms & lawyers. Business, legal marketing, social media advice, industry updates and more. UK, US, Australia. Law Firm Associate Retention Tips: 3 Signs Your Associate Solicitor Plans to Leave! The End of Business Cards for Lawyers? Is it now better to be a non-lawyer in the legal services market ? [Translate] In a recent blog post about alternative business structures (ABS) and its effect on UK law firms, leading online marketing specialists Moore Legal Technology present their thoughts on some of the significant changes taking place and what solicitors can do to survive. Will we see more traineeships being opened up? Will equity partners earn even more than their hundreds of thousands or millions of pounds each year? Or will equity partners be more likely to sell their stake and escape the practice of law? What effect for management decisions? Will we see greater outsourcing? Will cloud computing be more fully embraced? Will Lawsoft’s stranglehold on legal software be broken up? 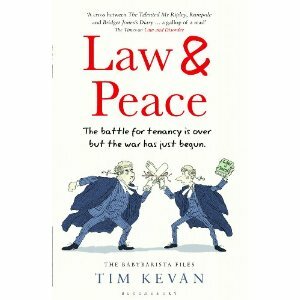 Will Scots law merge into English law, or will it flourish more by itself?